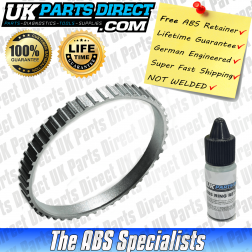 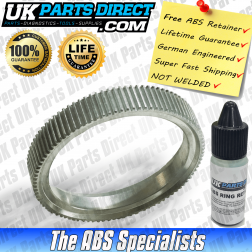 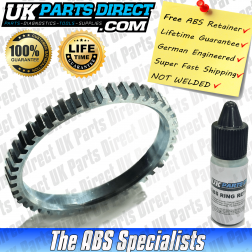 Welcome to the largest range of Ford ABS Reluctor Rings at UK Parts Direct. 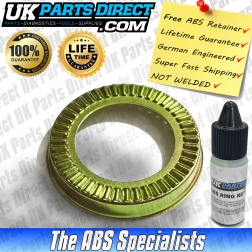 Offering a Lifetime Guarantee with our exclusive PRO COAT V3 Anti Corrosion Protection. 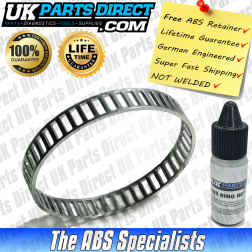 As ABS Brake Specialists - we don't just sell the best quality ABS Rings - we develop them.